Douglas Gordon, son of media mogul Ken Gordon, has been leading the way in promoting the cannabis market and creating networking opportunities for investors. 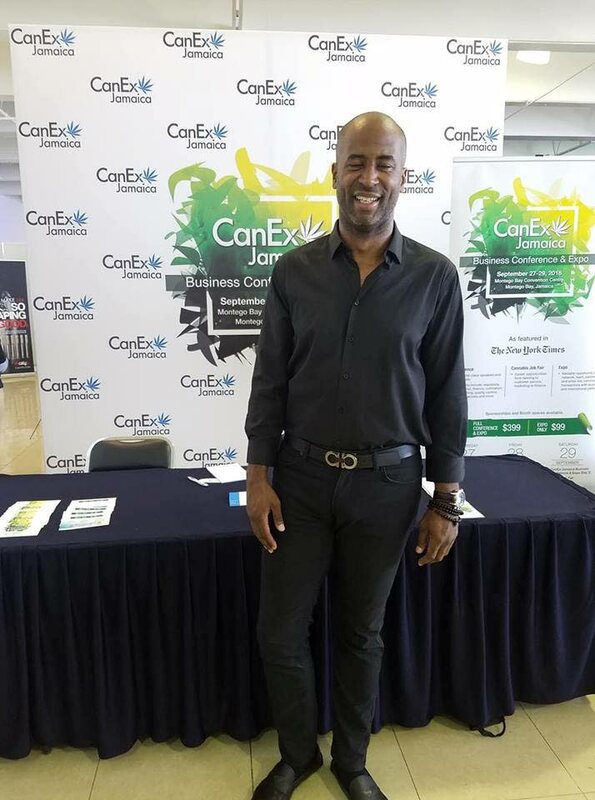 In September, Gordon will host the third installment of CanEx Jamaica, where the keynote speakers will be former Mexican president Vicente Fox and former television and medicinal cannabis advocate Montel Williams. More than 50 speakers and panellists will share their knowledge among the 1,500 delegates expected to attend this year's conference, including Dr Lumir Hanus, analytic chemist and leading authority in the field of cannabis research based at the University of Jerusalem; R James Woolsey, former CIA director; Wilbert “Billy” Tauzin, US Congressman from Louisiana; Karel Janecek, Czech billionaire and cannabis investor; Audley Shaw, Jamaica's minister of industry, commerce, agriculture and fisheries; Chris Walsh, executive editor of Marijuana Business Daily; and Dr Andres Lopez, head of Colombia's National Narcotics Agency. “There has been tremendous movement in the industry globally this year and that certainly includes Jamaica. In Jamaica there has been a palpable increase in the sense of urgency as the recently installed Minister of Agriculture, Audley Shaw, has made it clear that he sees the establishment of a legal cannabis industry as a priority for his Ministry and by extension the Jamaican government. A number of licences have been issued and considerable investment (foreign and local) is being injected into the industry. “We have seen the recent elections in Barbados with Prime Minister Mia Mottley and the new administration stating their intention to establish a medicinal cannabis framework. Additionally, there are advanced discussions and developments in Belize, Antigua and St Vincent and the Grenadines to name but a few. Caricom and each of its member states would be well served to take proper heed of this shift and these opportunities. At the simplest of levels they represent an opportunity to introduce and make available safe, more effective and less toxic medicines and at the broader range a transformative social and economic opportunity for their respective countries. Reply to "Trini leads cannabis expo"